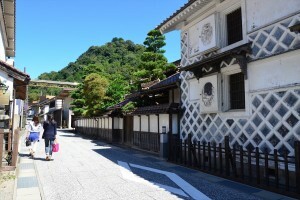 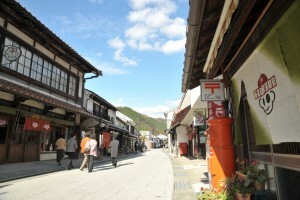 The Katsuyama Historical Preservation District, selected for a “Beautiful Townscape Award” in 2009, is a historic town with white-walled kura (storehouse) and merchant houses with stone walls and lattice grating that allows daylight in while making it difficult to see inside. 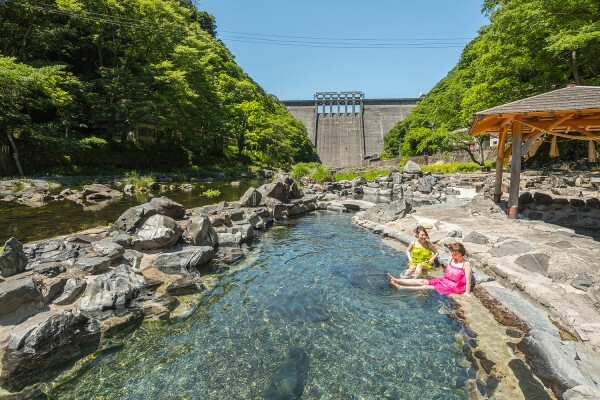 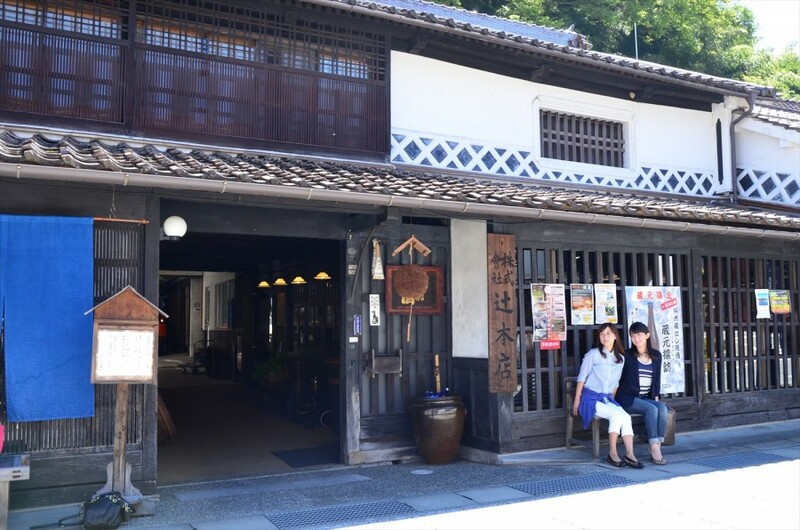 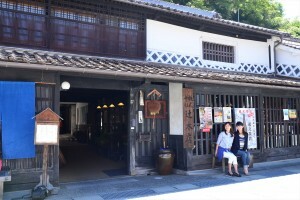 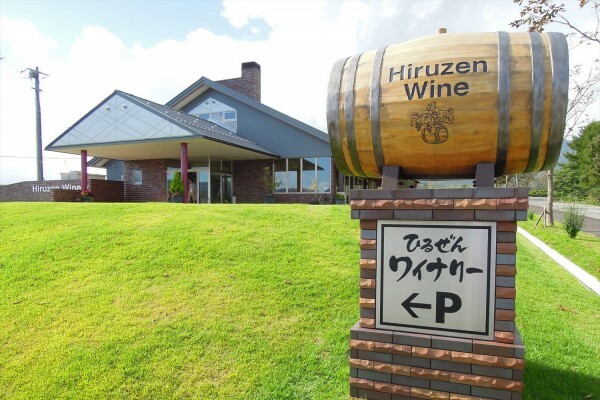 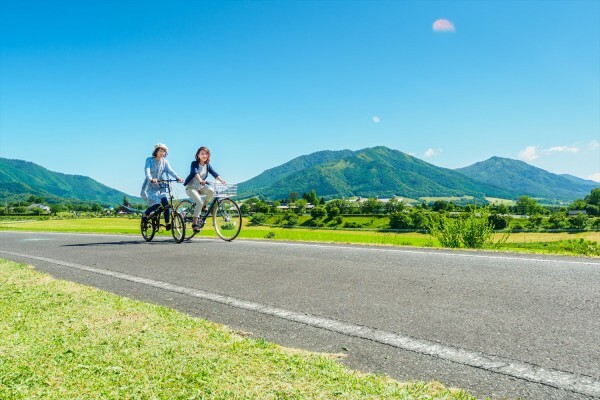 The town is features a sakagura (sake brewery) as well as cafes and galleries that utilize the kominka (traditional house) and kura (storehouse) to create an enjoyable atmosphere that fuses bygone traditions with new culture. 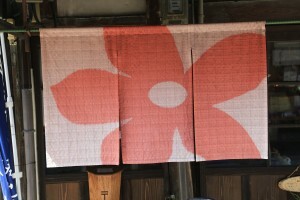 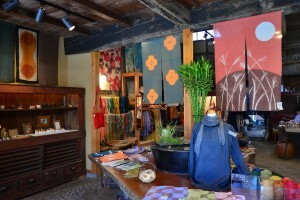 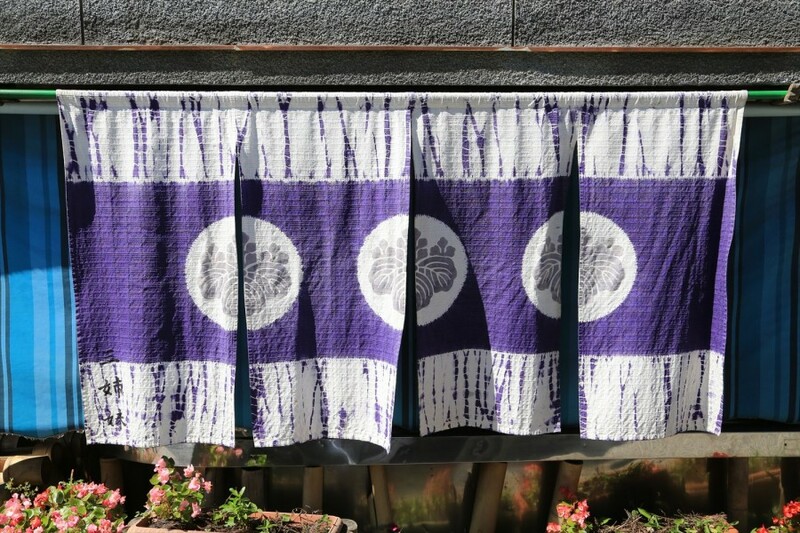 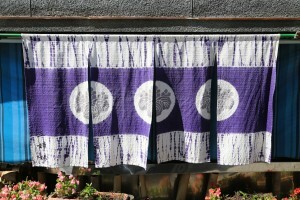 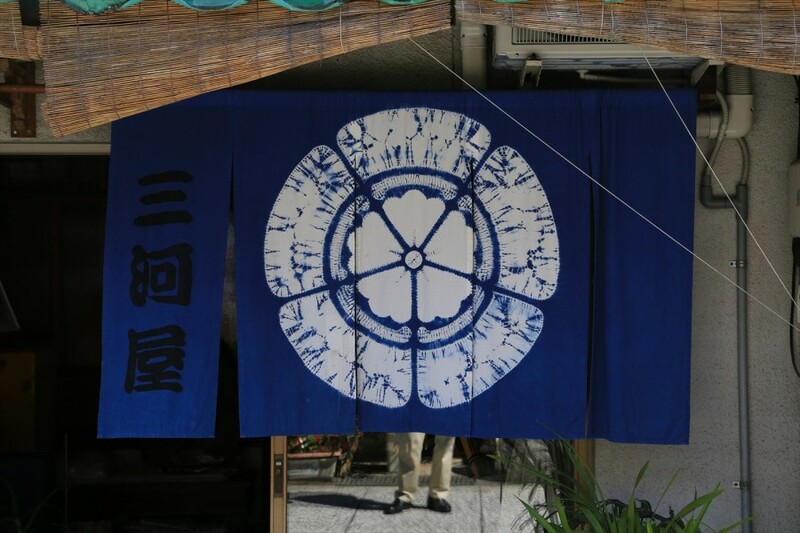 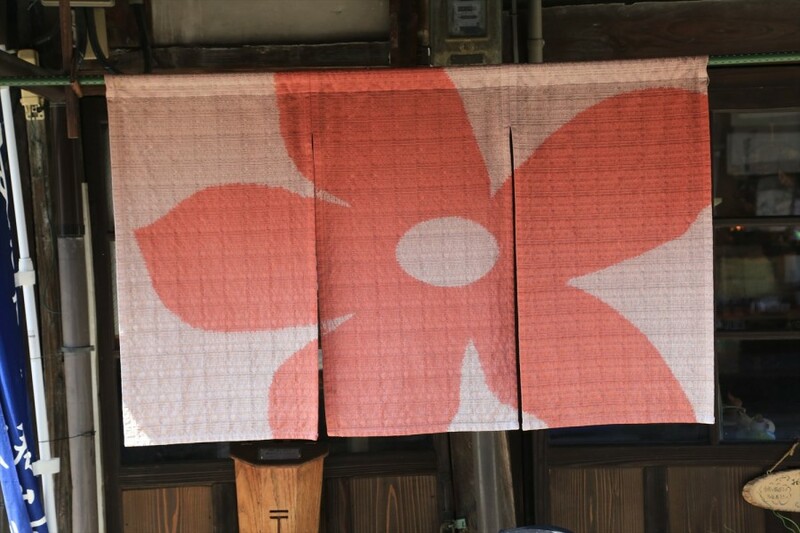 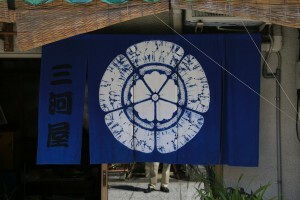 The distinctive designs of the noren (traditional shop curtains) decorating the fronts of the more than 100 lined doorways make for an attractive sight. 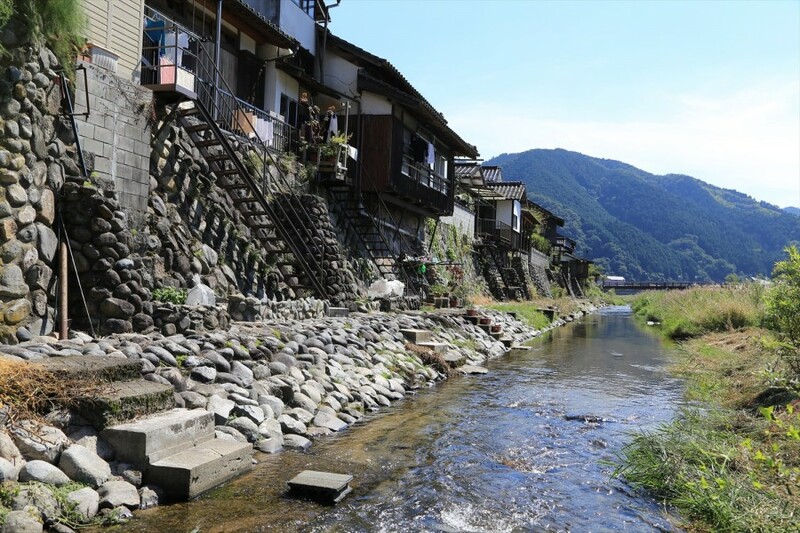 Visitors are also encouraged to explore the old townscape and its stone masonry revetment facing the Asahi River. 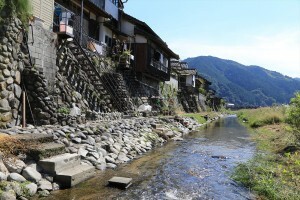 5 min on foot from JR Chugoku-Katsuyama Sta.